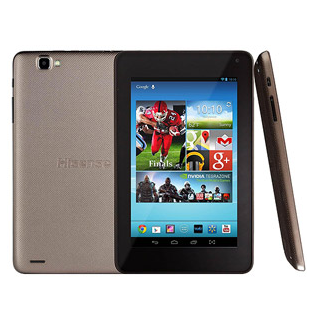 If you've never heard of Hisense, or you didn't know they made tablets, I wouldn't blame you. And for our part, we've done little to draw attention to its products. That doesn't mean they aren't desirable. People are buying its budget-friendly Sero 7 tablets, and some are even demanding that the source files get released. A quick visit to the company's Facebook page reveals more than a few comments on the matter. Well, Hisense has delivered. As you can see, the company has released the kernel source for both the LT and Pro versions of the Sero 7. Neither is a particularly stunning piece of hardware, but since they won't set you back much, either could make for a decent tablet to put ROMs on. After all, that's the primary reason people generally want to see kernel source released. These files are needed to get the party started. 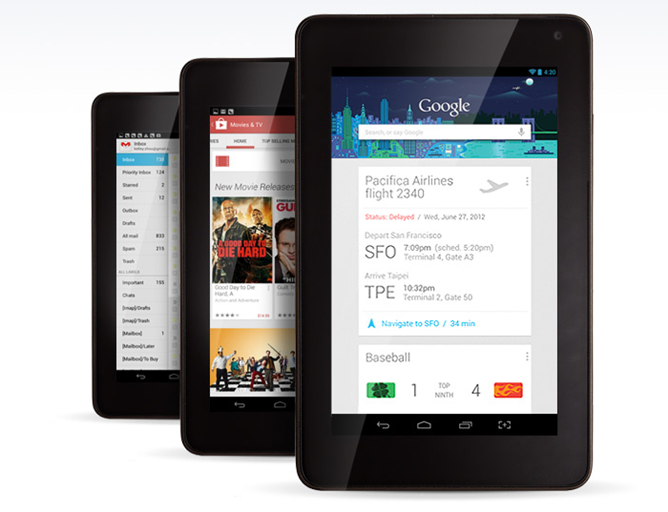 Not wasting any time, a developer has already produced a modified version of CyanogenMod 11 with Android 4.4 using the files. If you're also jonesing for some tinkering, you can get your hands on them yourself by following the links below.